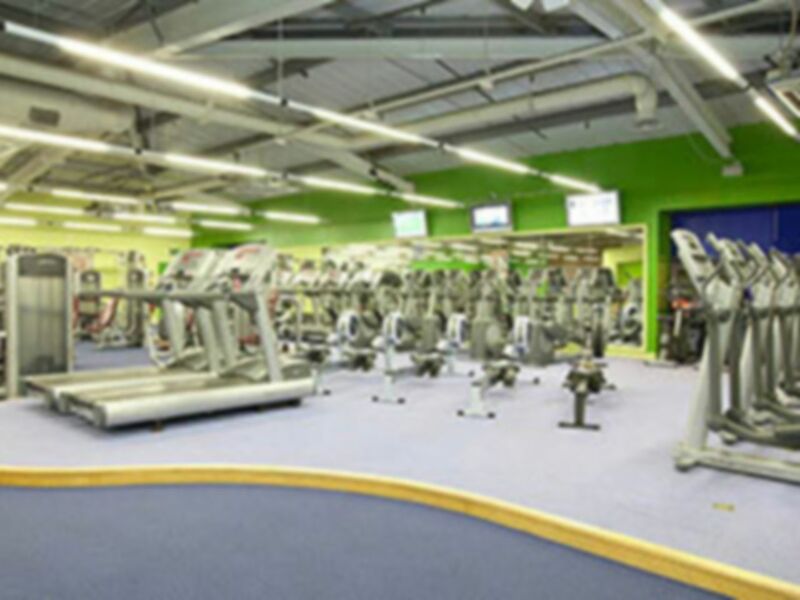 Introducing Nuffield Health Barrow-in-Furness Fitness & Wellbeing Gym, a great fitness facility which will certainly help you to achieve all of your fitness and health goals. 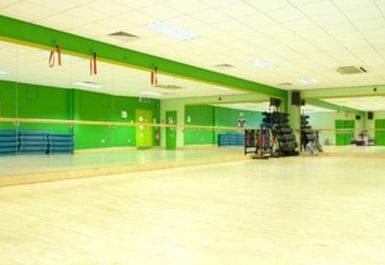 You will find the gym floor to be spacious and airy. With plenty of equipment, you’ll be able to work out in your own space. 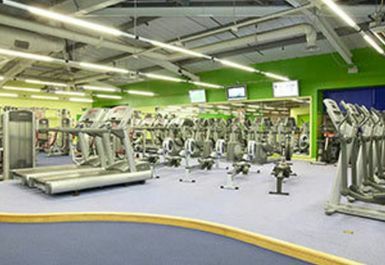 You can expect to find many cardio machines available, including lots of treadmills, cross trainers and rowing machines. 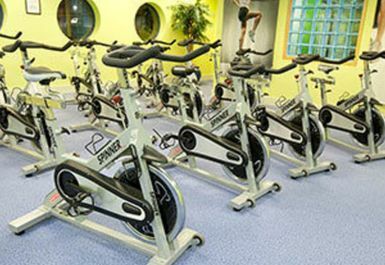 Looking for resistance machines? There’s plenty here too! 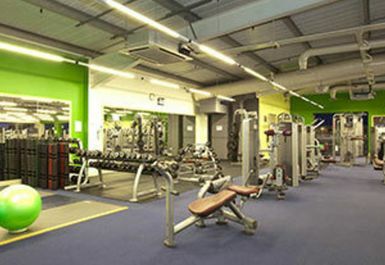 There are also free weights and mat areas. 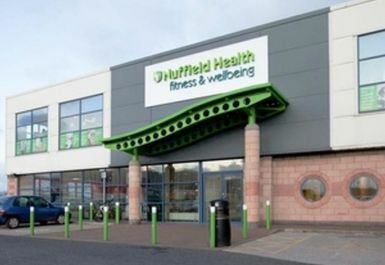 No matter your preferred workout method, Nuffield Health Barrow-in-Furness is sure to have everything that you need! As if the great range of gym equipment wasn’t enough, a swimming pool is also available. Need to refuel post workout? No problem – there’s a café on site! 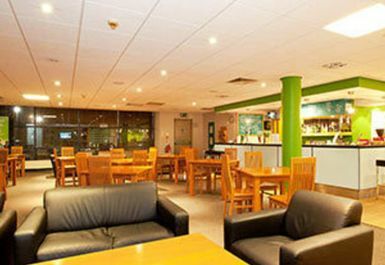 Access to Nuffield Health Barrow-in-Furness is easy, with a free car park and local bus route 4 stopping just outside. A great experience, advised on day before if there is space in their group classes, easy to use pin at reception, no pressure to become a member/ or differential treatment. Friendly customers at class. Welcoming although required to complete paperwork and asked to wait till felt with regular customers.